The speed at which the energy sector is evolving in the last decade thanks to digitalization is making the sector evolve without brake. For example, from this past 2018 we can highlight the rise of Artificial Intelligence in the sector. 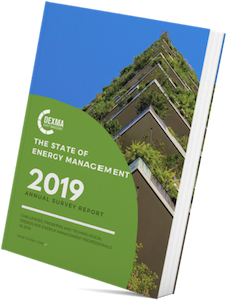 That's why, for the 4º consecutive year, we have conducted our annual survey on the changing energy management landscape, reporting from +300 respondents worldwide (+120 countries). Now you can download the report for free, just fill out the forms on the right. Discover how best-in-class energy analytics can transform your business and help you sell more.